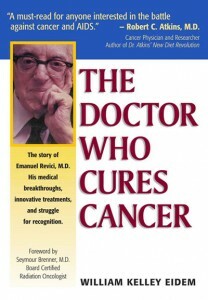 The Revici Method is an unconventional therapy for the treatment of cancer developed by Emanuel Revici, MD. Dr. Revici believed that pathologic conditions were due to a chemical imbalance within the body that could be modified using natural substance. 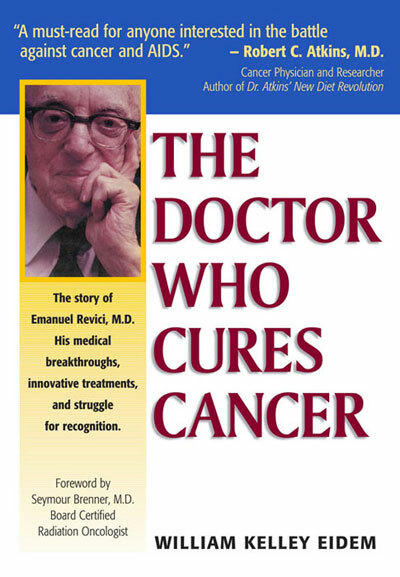 Revici’s cancer therapy was a nontoxic chemotherapy that used lipids, lipid-based substances, and essential elements to correct an underlying imbalance in the patient’s chemistry.